of 300 and raised over $50,000 for AGBU Performing Arts scholarships. 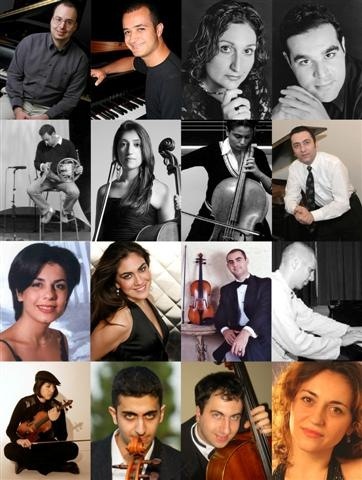 performing artists included seven pianists: Hayk Arsenyan (NY), Dr.
Andonian (LA), Tigran Martikyan (NY) and Vardan Ovsepian (Boston). of the AGBU Scholarship Program. some 300 guests in attendance. Primate of the Diocese of Canada, His Eminence Bishop Bagrat Galstanian. as well as bass-baritone Garo Nshanian. of the AGBU Youth Complex on the grounds of the Alex Manoogian Center. Artoun Hamalian from the New York Central Office. Belinda Yacoubian, who received 50th-anniversary souvenirs. Kevork Piloyan, Mike Giragosian, Sylva Mangasarian and Harout Shitilian. containing a brief history of the chapter. Megerdich Malkhasian, Eddie Yeghiayan and Boghos Kichian. bunch of popular and patriotic songs, much to the delight of the guests. Galstanian, whose benediction preceded the reception ending the evening. with a performance of 51 members of the Shushi Dance Ensemble of St.
Mardirossian, along with a moving poetic recitation by Noune Avetisyan. Dikranian’s generous contribution greatly helped to make it possible. night organized by the AGBU Montreal Dance Club. longtime AGBU volunteer Hasmik Khachikian. 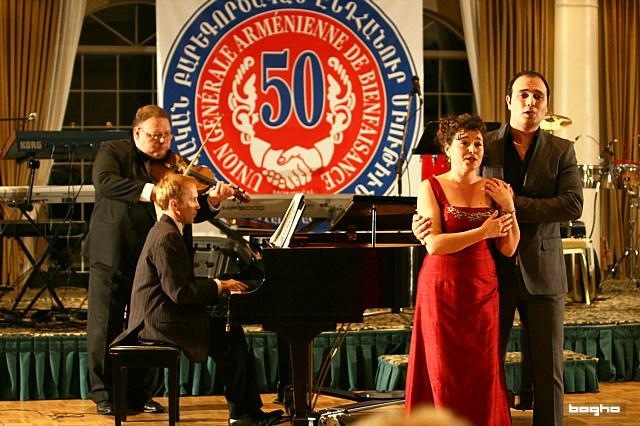 York’s famed Carnegie Hall on Saturday evening, September 20, 2008.
the Dance of Spring by Tigran Martikyan. Tisch School of the Arts in New York. where he also taught as a part-time professor. the University of Alabama in Huntsville. Kavafian and pianist Armen Guzelimian. 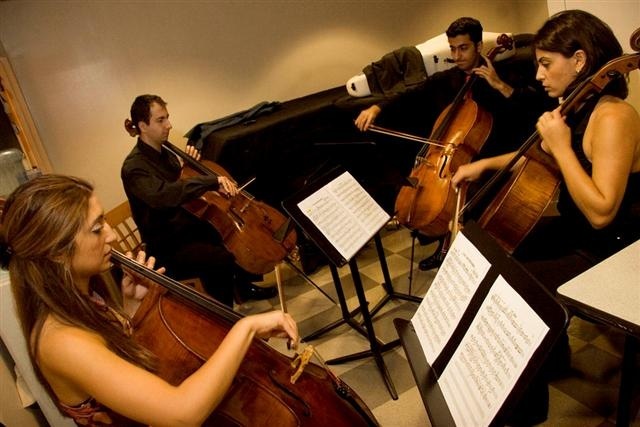 the School for Strings in New York, where she teaches music theory. which are frequently donated to various causes. Musique de Paris, receiving the Diplome Superieure d’Execution. recitals, chamber music and concerti performances in various festivals. Competition in Manhattan School of Music. Orchestra at the Metropolitan Museum in the Bach Cantata Program. the Las Vegas Music Festival, the Steinway Hall and the United Nations. interweave jazz improvisation with the traditions of European art music. the Chamber Orchestra of New York. the New Haven Symphony Orchestra. made her orchestral debut at 14, playing Beethoven’s “Piano Concerto No. 1,” and by the age of 23 she had already made her Carnegie Hall debut.